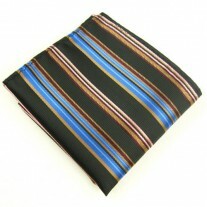 The Streaky Fox: Not quite the nudist approach but a streaked line can make you feel a naughty kind of person. 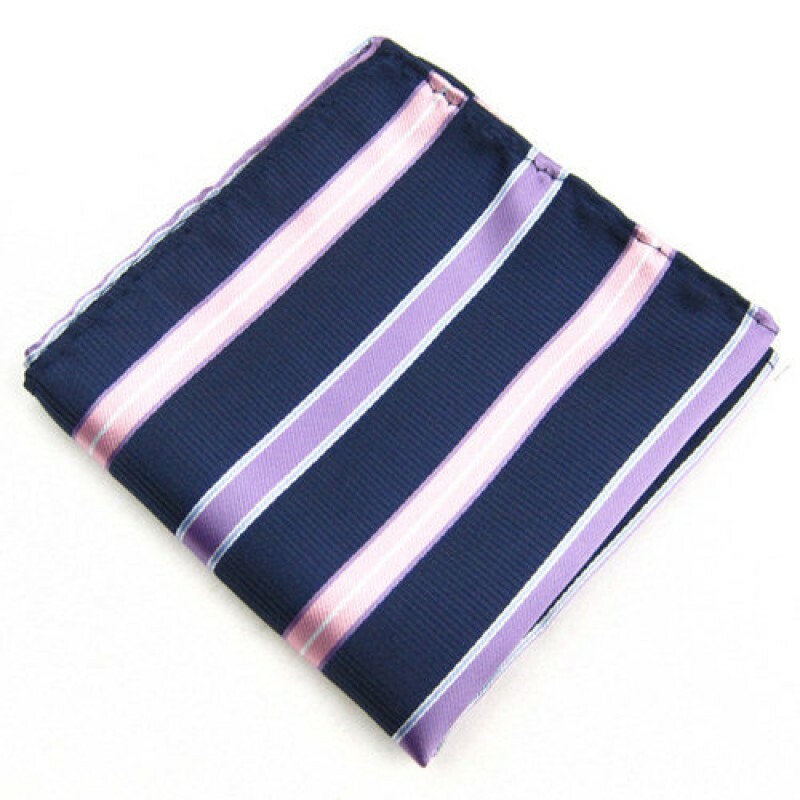 Fox and Luther release a beautifully crafted silk striped pocket square in beautiful purple and pink tones, appealing to the eye of the observer. 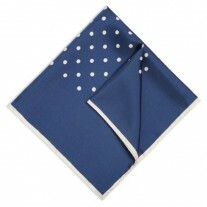 Versatile in its foldability and its wear-ability, this square is the chameleon of hankies. Wear this at weddings and be the man who takes home the bridesmaid, formal events, where you sweep the floor in a fox like fashion, sharking for pray, or just about any other occasion. 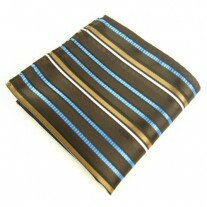 Our Suggestion – Navy Stripe Silk Pocket Square and Navy Jacket.